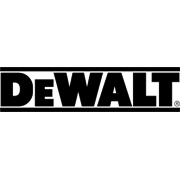 The DeWALT D25012K is a compact and lightweight, 650 watt, SDS Plus hammer drill. 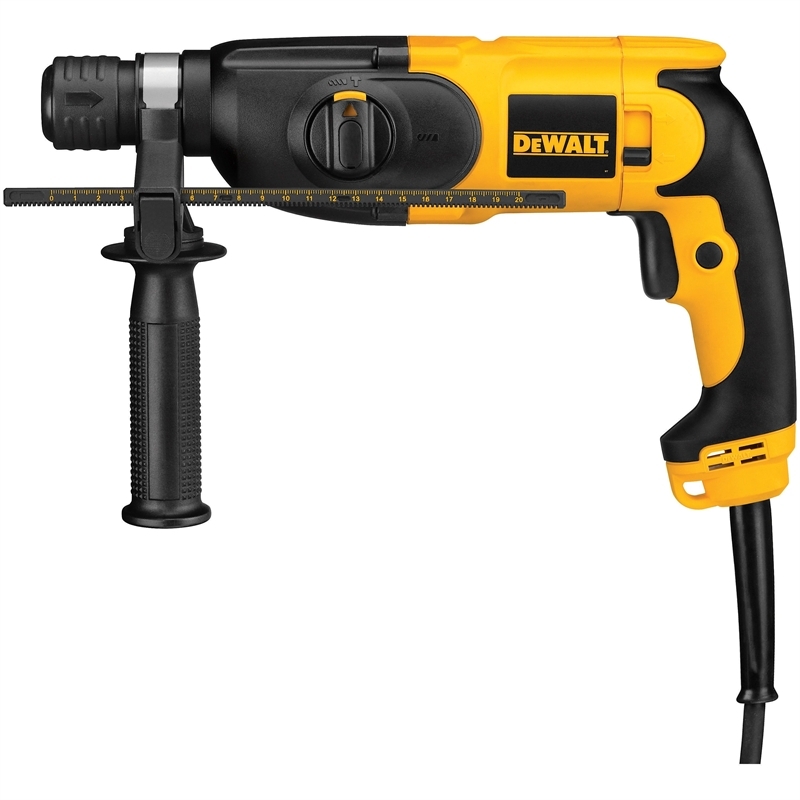 It has a maximum 50mm core drill capacity that makes light work of drilling into concrete and masonry. 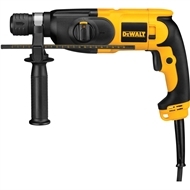 The two mode drilling system allows you to get the utmost drilling power for light chiselling on concrete and masonry and the variable speed switch allows for greater control and full power in forward and reverse. For added protection and comfort, the main handle features the latest soft grip material and the low vibration level lessens strain on hands and arms.